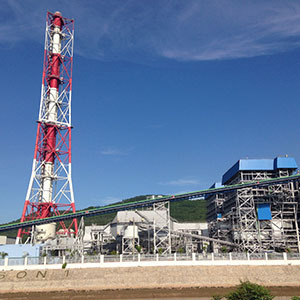 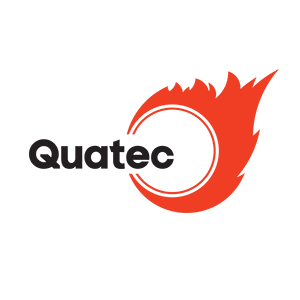 Quatec is one of the leading companies in Vietnam providing full service design, installation, testing, maintenance and repair services for electrical and automation systems in industrial factories, primarily cement factories and thermo-electricity factories. 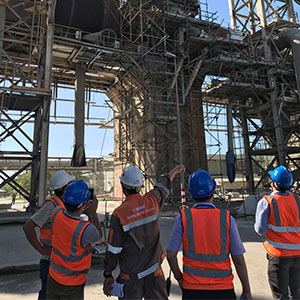 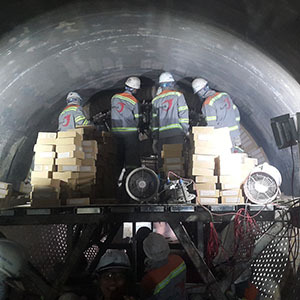 Quatec can ensure timely and professional delivery due to its location in Vietnam and its staff of experts and highly skilled workers, who have specific expertise in working with technical companies. 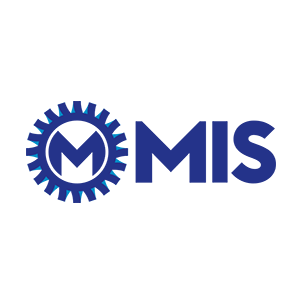 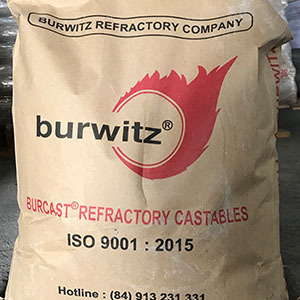 It prides itself on being flexible, responsive and innovative, while applying the latest technological advancements and meeting both international and domestic quality standards.